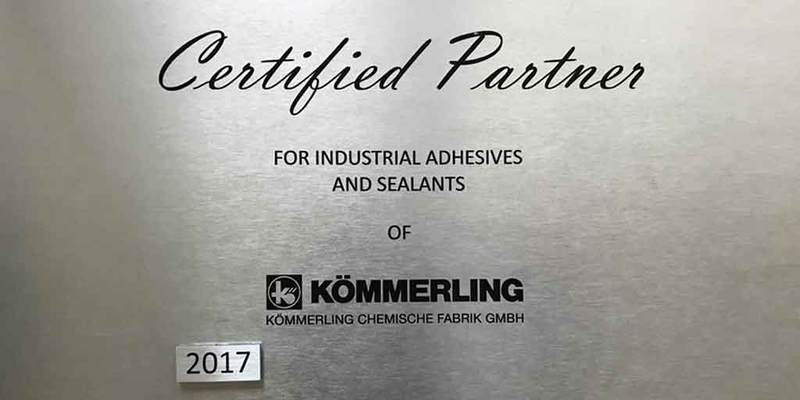 Adhesive Brokers are now Certified Partners for Industrial Adhesives and Sealants of Kommerling. 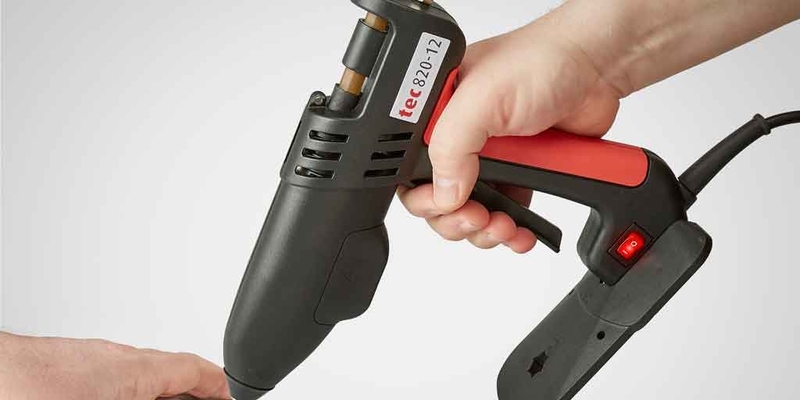 The team at Adhesive Brokers have been to see to see how glue guns and glue sticks are made. Adhesive Brokers are a helpful facilitator to help you find the right adhesive for your business. Contact our professional team to ensure the correct adhesive for your project. Technical support is available to help you 5 days a week.